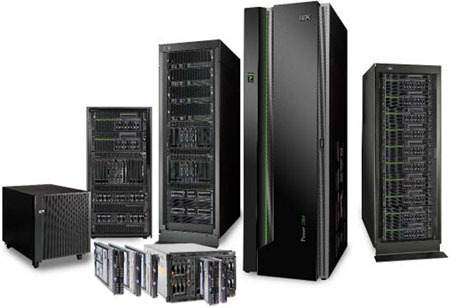 Future Data Solutions proudly offers IBM servers, server options and storage to companies around the world. We have built a strong reputation for our ability to provide complete systems and upgrades quickly and cost-effectively. Our highly skilled, manufacturer-trained engineers will provide custom configurations and thorough testing to ensure you receive reliable equipment. Future Data Solutions has become the choice of IT professionals in search of IBM hardware solutions at affordable prices and short lead times. We offer organizations access to both factory-sealed current systems and IBM certified used systems. Whether you are looking for a single server or several large scale multi-processor servers, we offer standard or custom configurations to suit your IT needs. Our highly skilled, manufacturer certified engineers ensure you receive quality solutions while reducing lead times and saving you money. Please choose from the options at the top left to navigate through our IBM equipment pages.